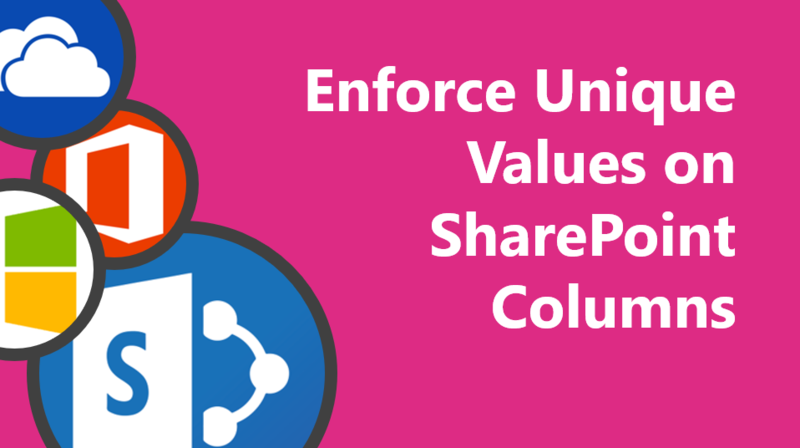 The Enforce Unique Values is a great OTB SharePoint functionality which allows you to set a list or library, to not allow items with the same value. This of course can cause a lot of trouble if that was not your intention. It works great for ID / Passport Numbers, Unique Asset Numbers etc.